Inadequate reply from TfL over “Cyclists stay back” stickers. 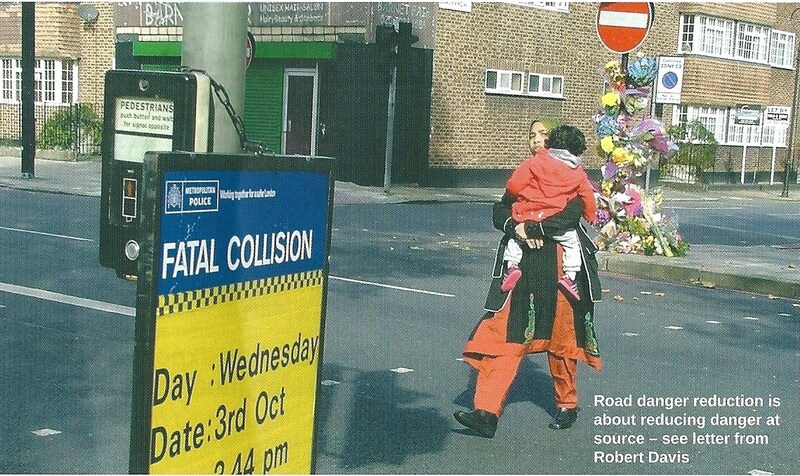 This entry was posted in Cycling, HGVs, Road Danger Reduction, Walking on April 30, 2014 by rdrf. This entry was posted in Cars on April 20, 2014 by rdrf. This entry was posted in Cars, Costs of motoring, Cycling on April 16, 2014 by rdrf. This entry was posted in "Road Safety", Cycling, Road Danger Reduction, Walking on April 6, 2014 by rdrf.